A 31-year-old murder accused will appear in court on Monday in connection with the gruesome and merciless killing of a one-year-old baby boy from Amaoti, near the Phoenix area. This comes after the body of a one-year-old boy, was found in an open grassy area at the dead end on Loft Manor, Trenance Manor in Phoenix. The body was discovered on Tuesday, 2 April 2019. It is alleged that the child went missing on Saturday, 30 March 2019 and a missing person’s report was opened at Inanda SAPS as the child went missing from Amaoti. 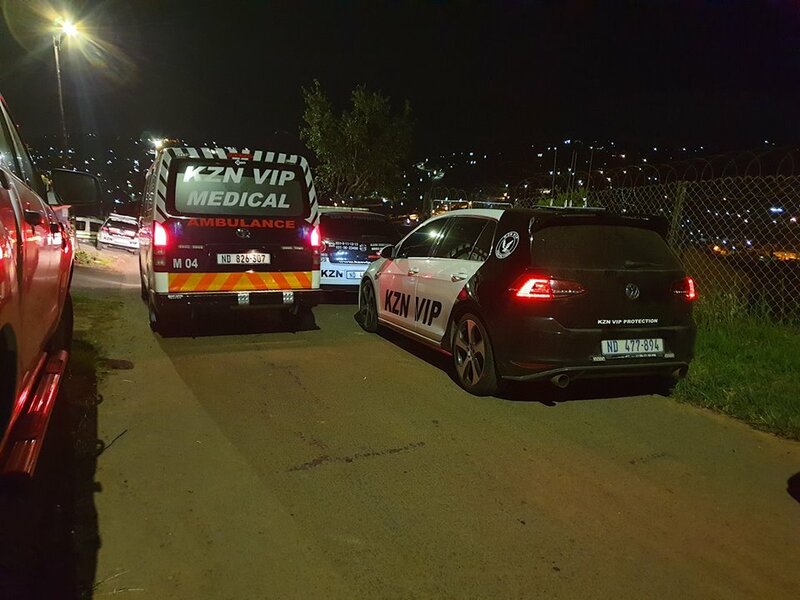 According to Glen Naidoo of KZN VIP, the baby’s body was found in a state of decomposition with a packet around the head. “KZN VIP Response and Medical teams together with Sector 4 and 5 CPF members were dispatched to the dense bush area which is off Loftmanor leading to the Amaoti area. Upon arrival of members they were informed by residents of something being found in the bush area. Together all members went and made the gruesome discovery of a dead baby believed to be about 16 months-old decomposing with a packet around the face area. The Amaoti residents were present on scene and police took over the investigations,” said Naidoo. Police spokesperson, Lt/Col Thulani Zwane, said, “Police officers from Phoenix SAPS worked tirelessly following possible leads and acted on intelligence with regards to the whereabouts of the suspect, to locate a suspect involved in the murder of a child. The 31-year-old suspect was successfully arrested in the Eastern Cape and was brought to SAPS Phoenix where he is being detained. He is due to appear in the Verulam Magistrates Court on Monday, 8 April 2019,” Lt/Col Zwane added.